Vanderbilt University students and faculty are helping preserve an important part of Nashville’s musical history. Jefferson Street, once a vibrant corridor of live music venues and recording studios, launched the careers of many iconic blues, R&B, jazz and soul artists. From the 1940s through the 1960s, Ray Charles, Little Richard, B.B. King and many other rising stars could be heard there nightly. 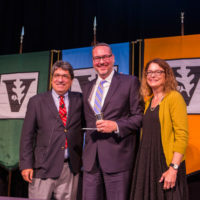 “I listened to this music as a young man, without realizing what it was, and it was a shock to me to realize that a great deal of it got made right here,” says Rogers Hall, co-director of Vanderbilt’s Space, Learning & Mobility Lab (SLaM) at Vanderbilt’s Peabody College of education and human development. 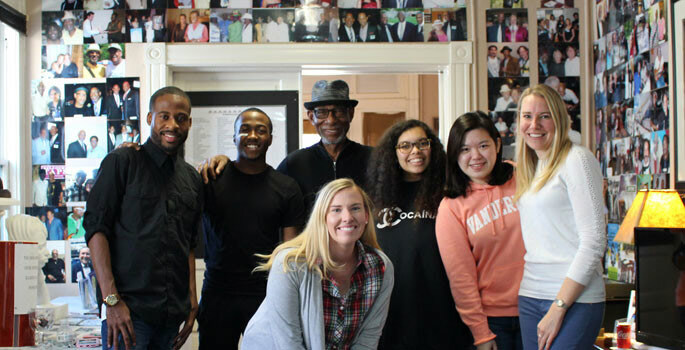 To help preserve and honor the area’s rich cultural and musical heritage, students in the SLaM Lab have partnered with Lorenzo Washington, founder of the Jefferson Street Sound recording studio. The collaboration is part of a National Science Foundation-funded project called Bridging Learning in Urban Extended Spaces or BLUES. The goal of the five-year project is to develop new ways for people to experience and learn about the history of local, urban environments. 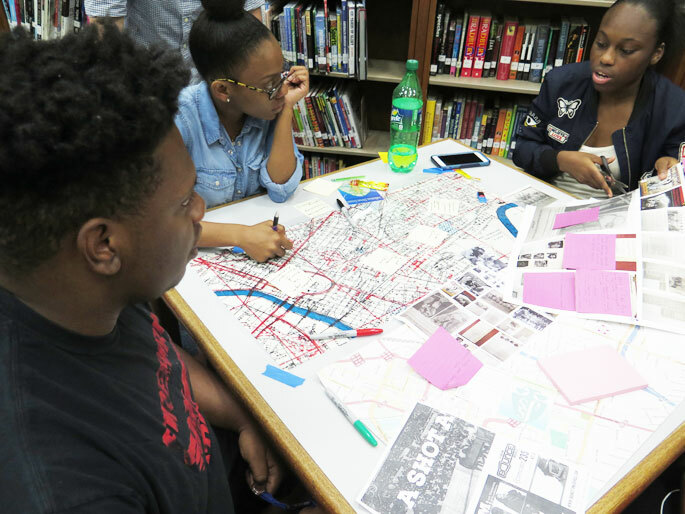 The SLaM Lab students are creating what’s called a digital spatial story line, or DSSL, with StoryLiner, an interactive digital mapping app for tablets, desktops and smart phones. The Jefferson Street DSSL will be an interactive online map embedded with archival media, including photographs, oral histories, news articles and song playlists collected from various resources, including the Nashville Public Library and the Country Music Hall of Fame and Museum. “You can hold your mouse over a location on the map … and hear Etta James sing at the New Era club … hear Jimi Hendrix play ‘Purple Haze’ at Club Baron,” Rogers says. 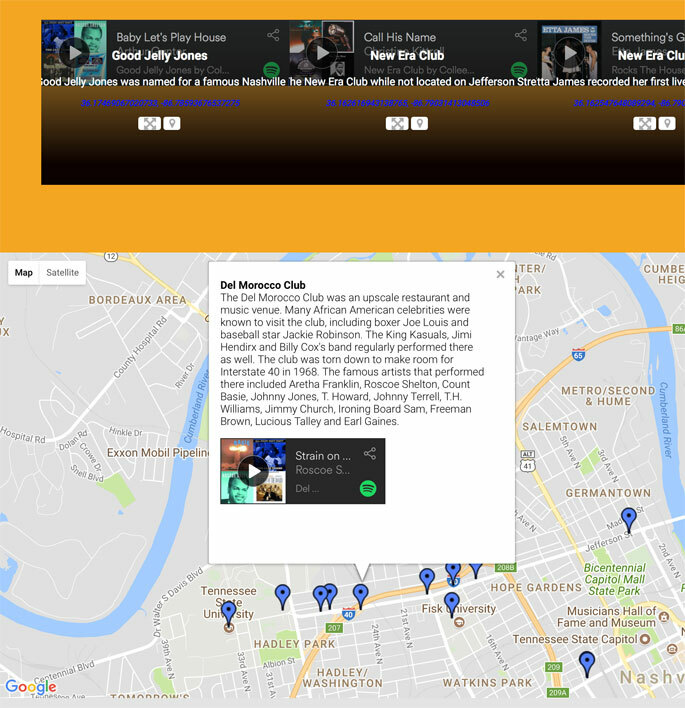 This StoryLiner interactive map links photographs and Spotify playlists to famous performance venues along Jefferson Street in North Nashville. The students are working closely with Washington, a longtime Jefferson Street resident who is part of a network of area musicians, entrepreneurs and engineers dedicated to commemorating Jefferson Street’s musical past. Jefferson Street Sound recording studio has grown to include a museum space filled with memorabilia from the time. “Just walking up and down the street reminds me so much of the fun we had,” Washington says. He fondly recalls Jefferson Street as a bustling thoroughfare where an explosion of live music put Nashville on the map as a hotbed of rhythm and blues music. But things changed on this predominantly African American community in the 1970s after Interstate 40 was built, effectively cutting the neighborhood in two. The club scene slowly died. As times changed, so did the physical landscape. Only one of those historic clubs remains, the Club Baron, now occupied by the Elks Lodge. Jefferson Street’s story is an important example of history that is often not told, Washington says. And there are fewer people left to tell it. One of those is Washington’s longtime business partner and friend, the late, legendary bass player Jesse Boyce, who spent decades performing with well-known R&B, jazz and blues artists. He championed the area’s musical legacy until his passing last fall at age 69. 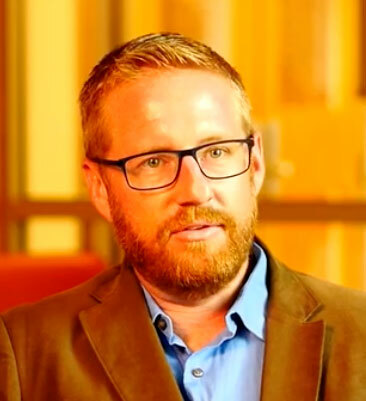 Hostetler, an assistant professor of the practice of social studies education, says that his students come away with an understanding of how digital mapping technologies are used by professional curators, but the technique can be applied in multiple ways. Many of his students are pursuing teaching and will use the interactive learning method in their own classrooms. 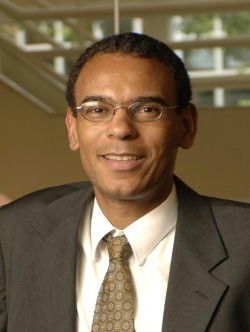 SLaM Lab co-director David Owens conducts research and teaches in Vanderbilt’s Owen Graduate School of Management. His focus is on creativity in the design process. 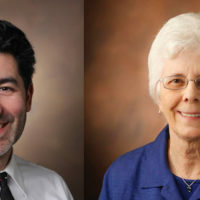 He is a professor of the practice of management and innovation and professor of the practice of engineering management. Students in his Design Thinking, Design Doing class are designing a gallery space at Jefferson Street Sound, featuring an interactive map of the musical venues that once populated Jefferson Street. This is one of many classes that are part of Vanderbilt’s education enhancement program Design as an Immersive Vanderbilt Experience (DIVE). Watch a video about Vanderbilt’s partnership with Jefferson Street Sound. See examples of digital spatial story lines and research papers from the SLaM lab. Visit the Jefferson Street Sound Recording Studio and Museum, which is open most Saturdays. Request media interviews with Rogers Hall, David Owens and Andy Hostetler.